We previously announced that there would be a special Annual Passholder event coming to Toy Story Land. 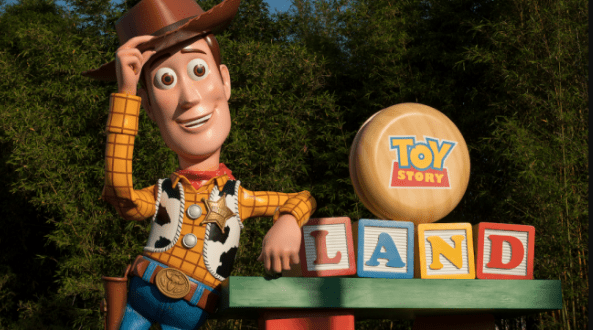 Walt Disney World Passholders of various types including Gold, Platinum, Platinum Plus and Premier, will have the opportunity to take advantage of exclusive Passholder access to Toy Story Land. The exclusive access is being called Passholder Play Time and will take place in September. There are a variety of dates available with times from 7 AM to 8 AM. Registration is now available for the event, so Annual Passholders will want to book their spot as soon as possible. This free offering is expected to be extremely popular, so guests won’t want to miss out on the opportunity. It will give Annual Passholders exclusive access to Slinky Dog Dash, Alien Swirling Saucers and Toy Story Mania! Passholders will be able to register addition guests as long as they are also Annual Passholders and are linked within their Family & Friends list within My Disney Experience. This is definitely an amazing opportunity and yet another reason why it is so great to be a Walt Disney World Annual Passholder! Guests should check out the Annual Passholder website in order to complete their registration. Who out there has already completed their registration for the event?